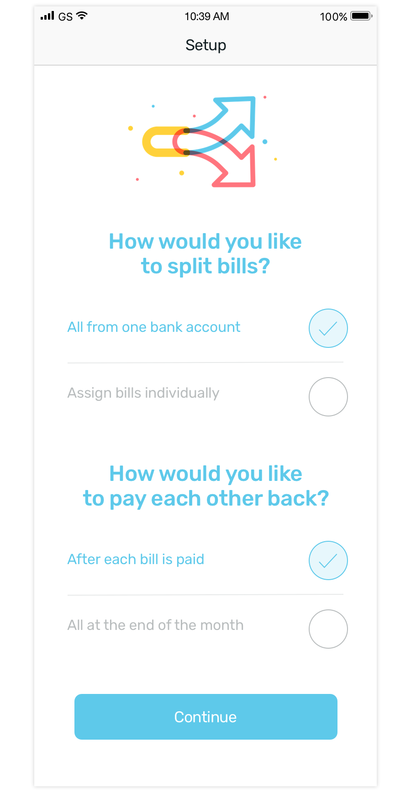 Kitty makes managing shared bills and switching to better deals easy. 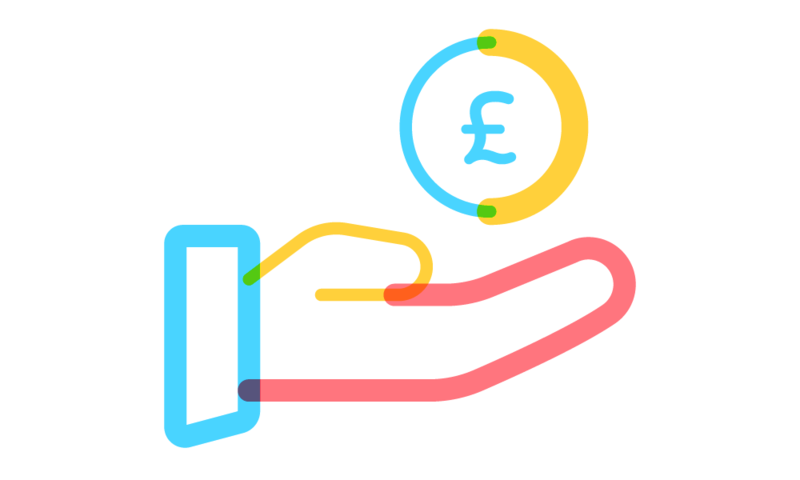 Once set up, everyone pays their fair share automatically – no more chasing money. Kitty is 100% independent, so you can rest assured it will always find the best deals for you. 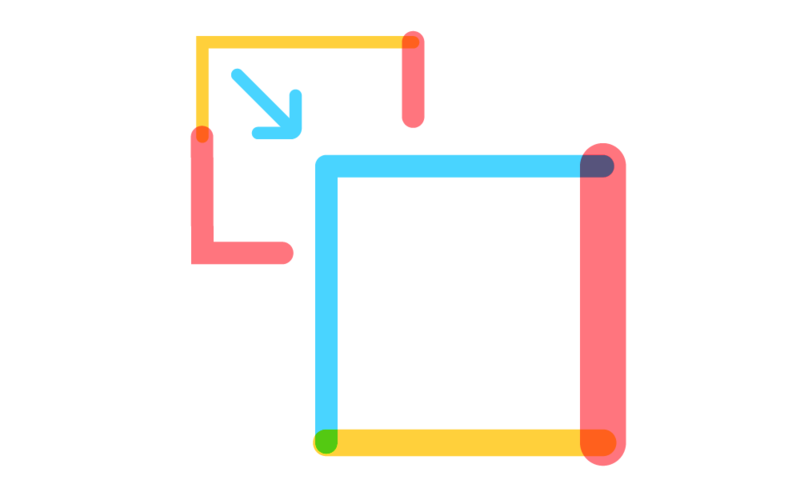 Setup your home, invite your housemates and decide how you want to manage payment. 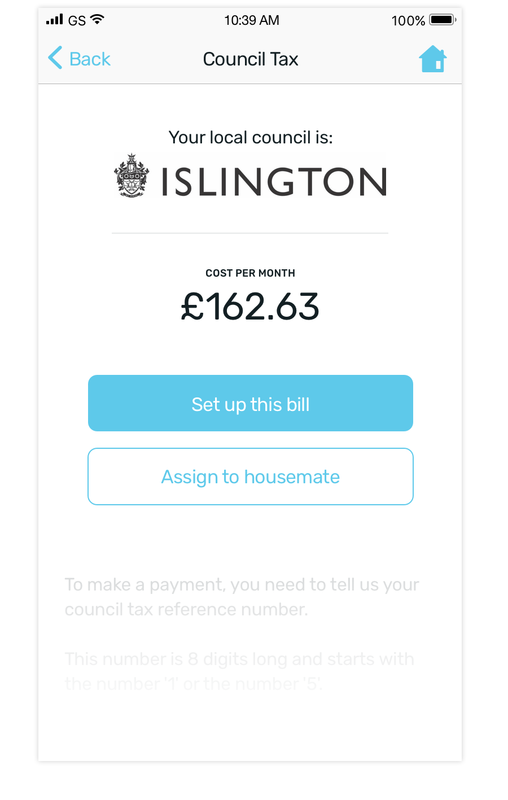 In setup you can assign bills to housemates so they’re ready and waiting when they log in. Set up new energy suppliers that suit your needs and Kitty will keep everyone in the loop. Once up and running it's easy to view your current deals or set up auto-switching, so you can relax knowing kitty is finding the best deal for you. When the day comes for housemates to part ways, Kitty makes moving out and handing over bills easy. Virtual account for day-to-day household purchases, making sure everyone pays a fair share. Kitty shares important updates and changes with all housemates via WhatsApp group messaging. Connect Kitty to devices and rooms in your smart home to avail of advanced benefits in energy monitoring and usage optimisation. How might we help people make better energy choices that feel good?